Presents a collection of fantasy short stories plus a never-before-published novella that is set in the world of the Abhorsen trilogy, showcasing the author's versatility and mastery of character and form. 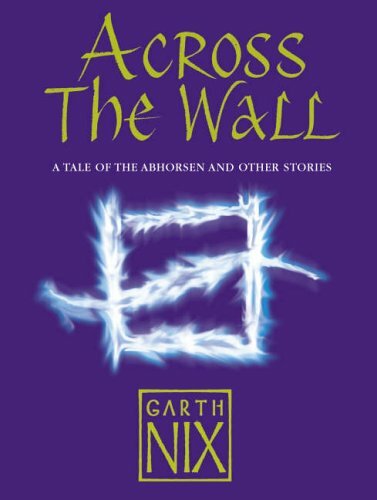 Nicholas Sayre will do anything to get across the Wall, back to the Old Kingdom. Thoughts of Lirael and Sam haunt his dreams, and he has come to realize that his destiny lies there, along with all those he cares for. 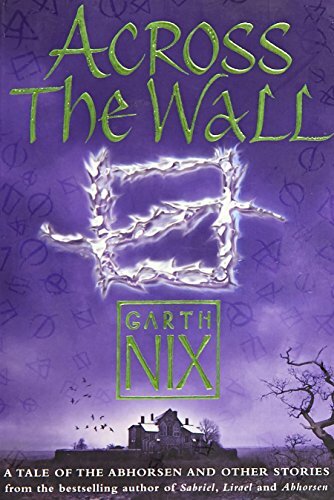 But here in Ancelstierre, far south of the Wall, the Charter is dormant, and among the obstacles Nick faces is one that is not entirely human, and which has a strange power that seems to come from Nicholas himself. 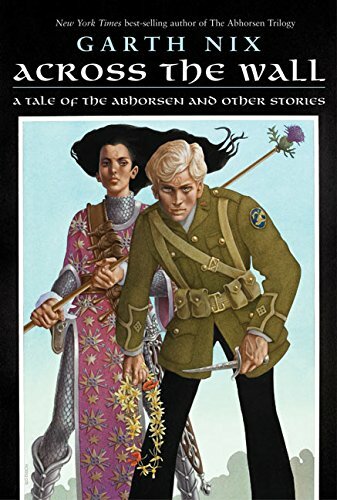 With "Nicholas Sayre and the Creature in the Case," Garth Nix continues to explore the magical world of The Abhorsen Trilogy. In additional short stories that range from classic fantasy -- two widely different takes on the Merlin myth -- to a gritty urban version of Hansel and Gretel, to an unusual take on the role of nature in matters of love, and to a heartbreaking story of children and war, Garth Nix displays the range and versatility that have made him one of today's leading writers of fantasy for readers of all ages.